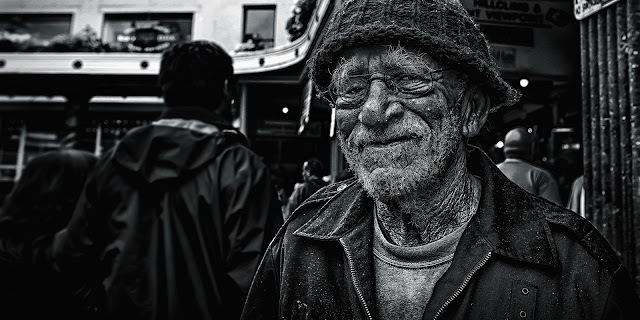 If you ever visit Pike Place Market http://pikeplacemarket.org/, you’ll probably bump into this nice fellow. He’s a mainstay up there. Warm smile. Content. Courteous. Fine gentleman. Classy taste in wine. And yes very photogenic.